Garage flooring rolls are perhaps one of the simplest and easiest ways to cover your garage floor. 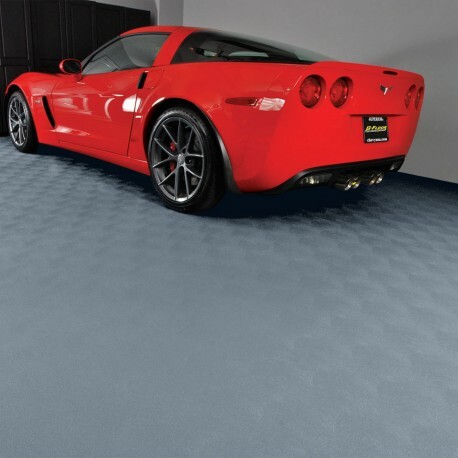 Garage flooring rolls are also referred to as roll out garage flooring or garage floor mats. They are widely available from many sources, but only G-Floor from Better Life Technology is available in 10′ widths, 6 standard colors and Made in the USA. 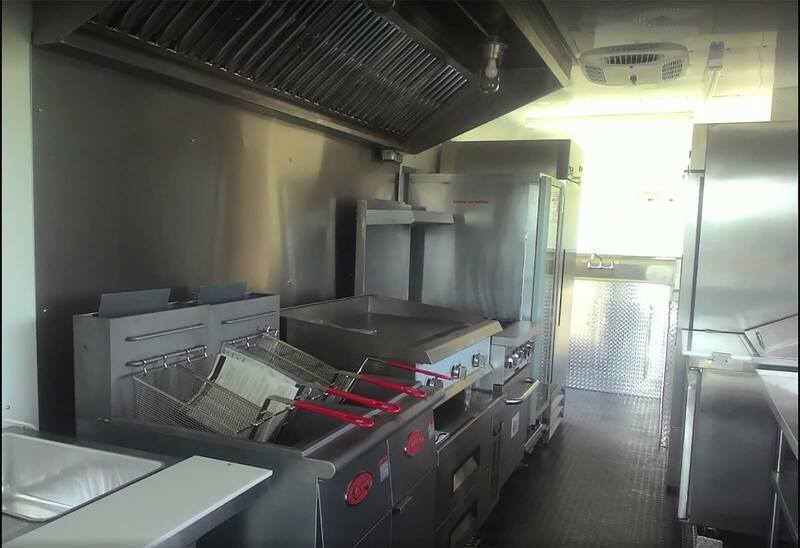 While in recent years, Chinese imports have provided another option, they are not much less expensive and greatly increase the chances of major installation issues. It has been our experience that many of the Chinese products have two layers, are of inferior quality and have been rolled so tightly that they simply will not lay flat. 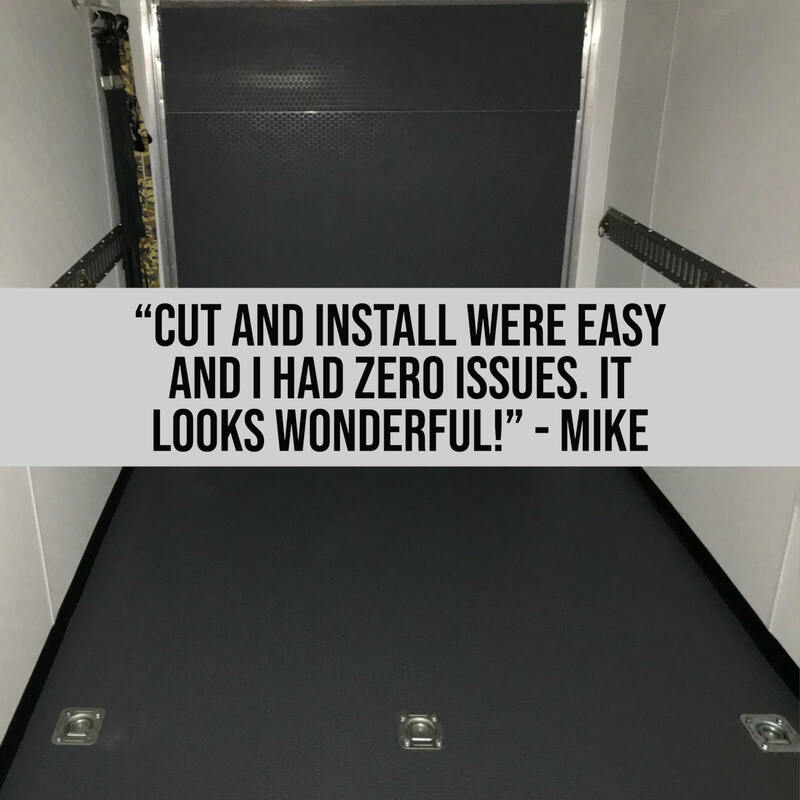 For many of our customers, the ease of installing roll out flooring outweighs the the possible concerns. For some of our customers other options make more sense. 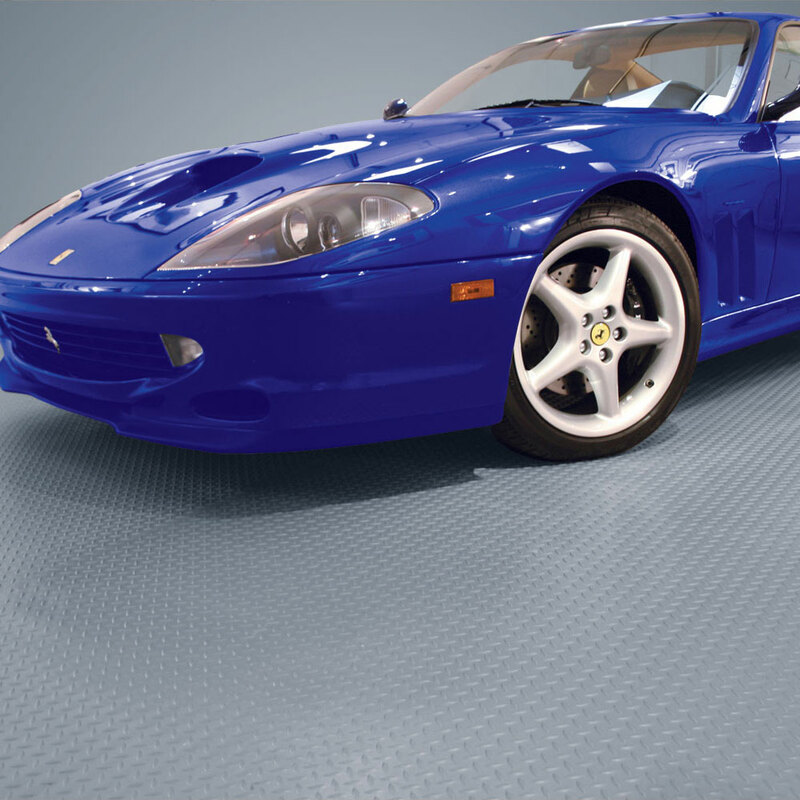 Products like garage floor tiles allow moisture to escape, and many are more resistant if not impervious to tire stains. Their modular design means you can design your floor without size constraints. If you do decide to go with a roll out product, there are several things that you can to do make the project go smoother. Using a center strip and making sure you leave an expansion gap will greatly reduce the risk of expansion and contraction issues. Using a floor protector such as Hilway Direct or G-Floor topcoat will help protect (but not eliminate) the possibility of tire stains. Using an adhesive is also a good option. Allowing the rolls to sit in the sun for a couple hours before allowing them to relax in the garage is also a good idea. The longer you can allow the mats to acclimate before making final cuts, the better off you will be — especially in winter months. It is also important to keep in mind the best pattern for your specific project. The ribbed pattern is great for channeling water out of the garage. The small coin is the best working man (or woman) flooring as it allows everything to roll over it easily. The diamond pattern is less practical and more ideal for the mancave. The original large coin is by far one of the easiest products to clean.